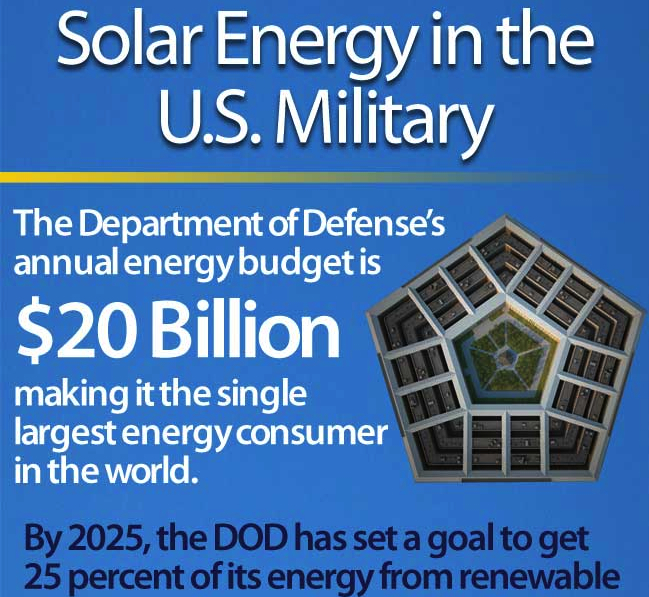 The US Department of Defense (DOD), the single largest consumer of energy in the US, has been at the forefront of federal government efforts to make use of renewable energy resources. In the midst of a $7 billion Renewable Energy and Alternative Energy Power for DOD Installations Multiple Award Task Order Contracts (MATOC) award process, ongoing budget battles in Congress – now compounded by the federal government shutdown – has spurred US Armed Forces leadership to try and make greater use of private sector financing to realize its 2025 goal of deploying 3 gigawatts (GW) of renewable power capacity, enough clean, emissions-free power for some ¾ of a million homes. That now includes tapping into the crowd funding phenomenon. Joining with solar project crowd funding pioneer Mosaic, the US Army, Navy and Air Force aim to fund 12.3 megawatts (MW) of residential rooftop solar photovoltaic (PV) power across 547 homes at Joint Base McGuire-Dix-Lakehurst in New Jersey, the first joint Army, Navy and Air Force base in the country. Installed across all 547 homes, the solar panels will generate enough clean, renewable electricity to meet 30% of residents’ power needs while saving base housing developer United Communities a projected $1.3 million per year in energy costs. More than three million Americans have invested some $3.8 million in solar energy projects via Mosaic’s online solar investment platform. They’re earning attractive rates of return. So far, 100% of payments have been made on time. 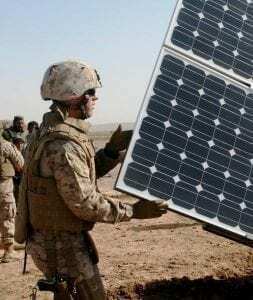 Mosaic is partnering with True Green Capital Management and CIT to finance the Joint Base McGuire-Dix-Lakehurst residential rooftop solar installations. 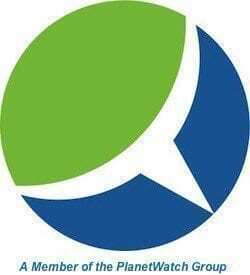 Those investing in the project via Mosaic’s crowd funding platform will be paid through a Power Purchase Agreement (PPA) with United Communities, which has a credit rating of AA- from S&P. Investing as little as $25, eligible investors stand to earn a healthy variable rate of 1-month LIBOR + 2.25% annually for the first four years of the seven-year investment’s term and LIBOR + 2.5% thereafter.